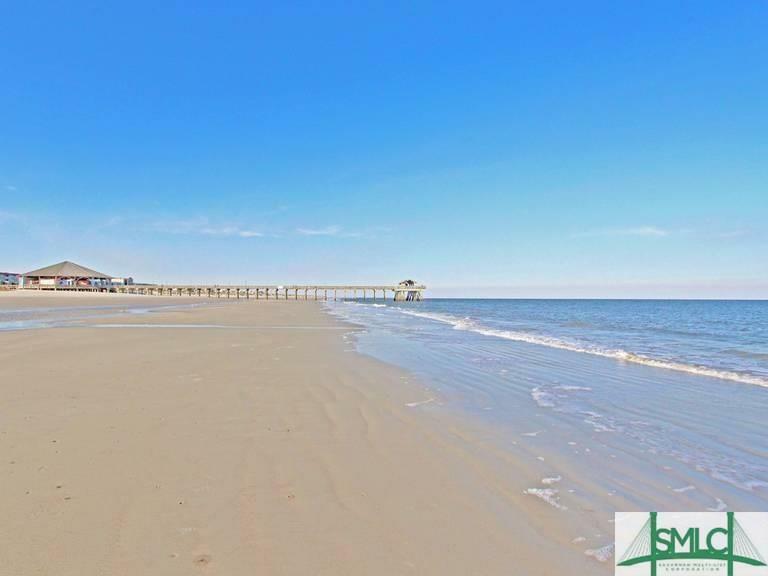 Fantastic opportunity on Tybee Island! 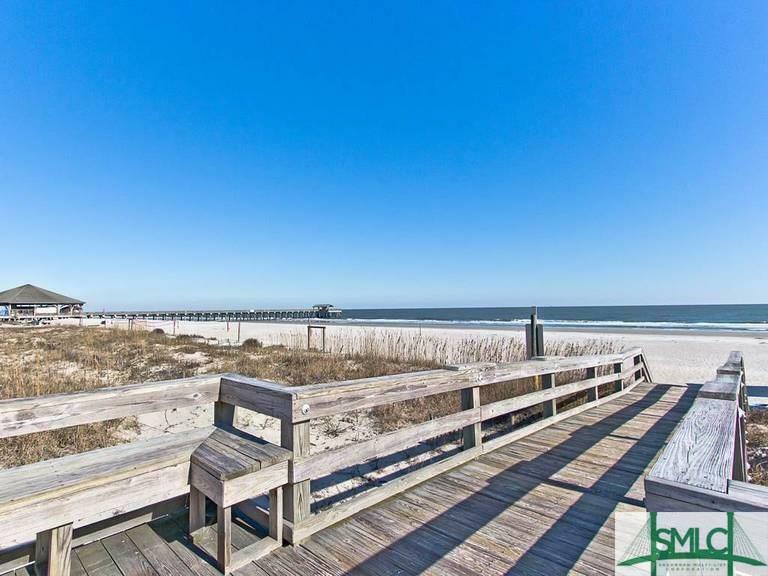 Vacation or second home buyers, homeowners and investors, this fully furnished Condo is for you! Beautiful 2 bedrooms, 2 full baths Condo features furnished balcony, living room with queen sleeper sofa, flat screen TV, dining room, fully equipped kitchen with granite countertop, stainless steel appliances, breakfast bar, and laundry with washer and dryer. The master bedroom has a king bed, TV, and private bath. The guest bedroom has two twin beds and a TV. Additional full bath is in the hall. 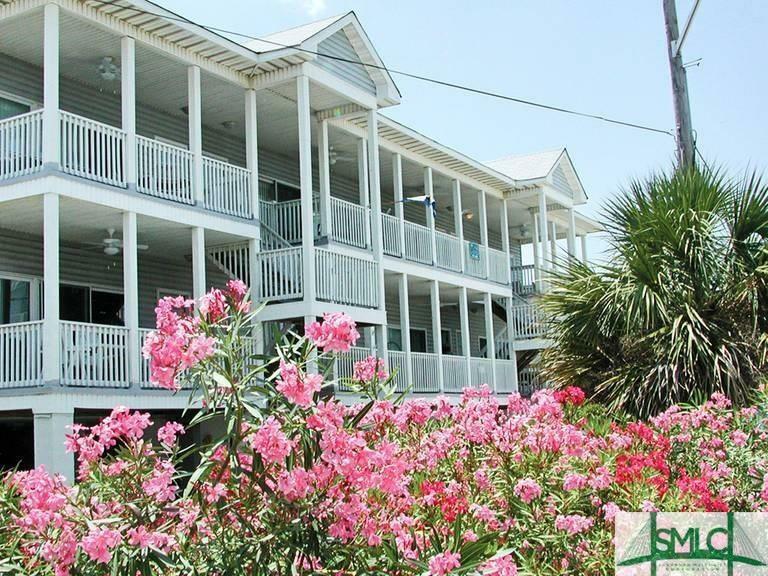 Located at the south end of Tybee Island and walking distance to the beach, pier, restaurants, and shopping. Outside shower for rinsing off the sand after a day on the beach. 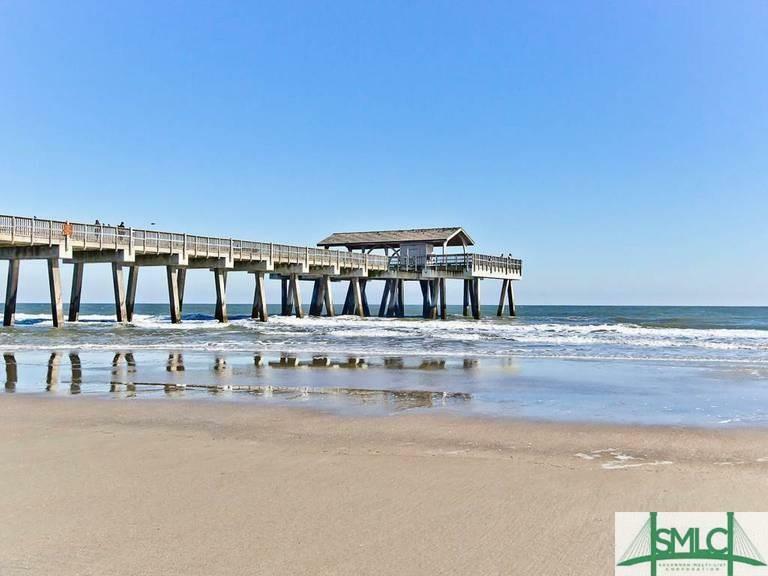 Perfect location for Tybees events like July 4th fireworks, Pirate Fest, SCAD Sand Arts Festival, Beach Bum Parade, and many others. Fun for the entire family! Assigned parking for 2 vehicles. A MUST SEE!